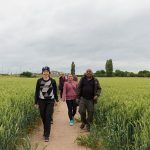 On Friday 23 June, we organised a four-mile walk through the Nottinghamshire countryside in honour of International Refugee Week. 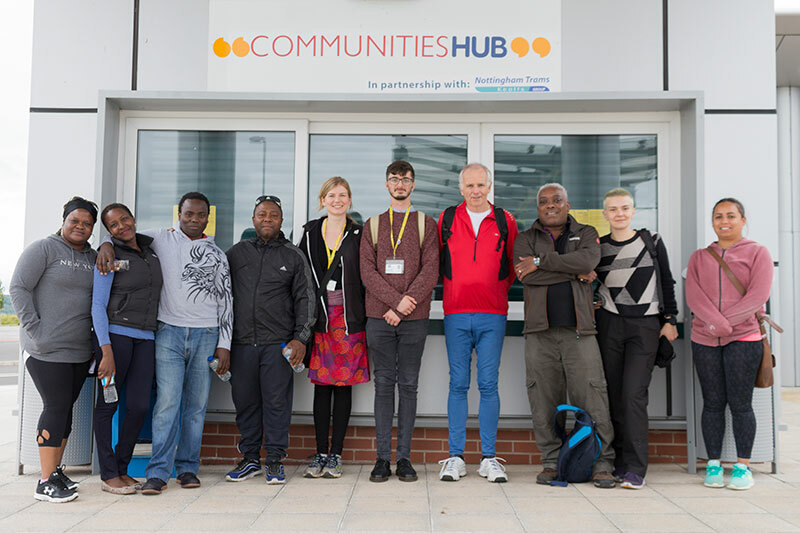 As well as providing the opportunity to embrace the picturesque village of Gotham and its beautiful surroundings, the walk – orchestrated by Communities Inc. in partnership with Nottingham Trams – aimed to encourage participants to discuss how they could help refugees overcome barriers to integration. 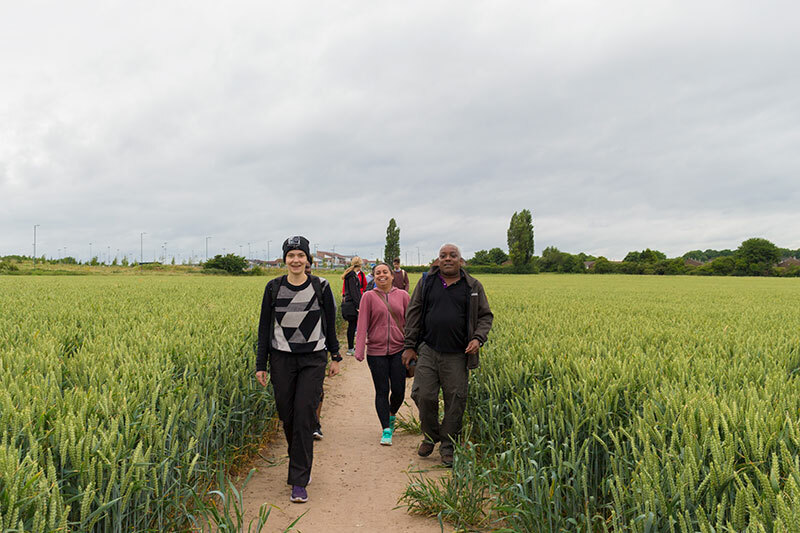 “The walk was truly inspirational and refreshing. A great way to recharge oneself and forget about your cares and duties, albeit for a moment, by linking with nature and exploring the wonderful countryside”; said Valentine Nkoyo, CEO of the Mojatu Foundation. In the current political climate, it is more important than ever that we are given a safe space to open vital dialogue about how to further integrate our society, and encourage community cohesion. 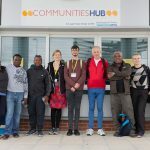 Director of Communities Inc., Michael Henry, says: “By discussing sensitive and topical issues during a walk, we find that participants are relaxed and this leads to much more productive conversations”.